Multi award-winning elementary school teacher, and children’s author for Mutasian Entertainment LLC, (www.mutasia.com) Michael Flynn will be autographing his latest book at Callahan Elementary School in Nassau County on February 20th, and presenting a very special interactive Mutasia event, ahead of the company’s showcase at Amelia Island Book Festival on Saturday February 21st. During his extensive career in education Michael Flynn has won awards for his excellence in teaching and as an educational leader. He more recently authored his first junior adventure chapter book The Endless Caverns published by Mutasian Entertainment, LLC, a creative educational entertainment company for children. Mutasia is a land where everyone is a mix of two or more different animals. The inhabitants of the island are the most illogical and utterly impossible creatures you will ever meet. Throughout Mutasia’s exciting and humorous multimedia content, the unique characters encourage children to embrace individuality, accept differences and inspire them to try new things. In addition to books, music, animation and plush toys, the team at Mutasian Entertainment has developed educational lesson plans for teachers, bookmarks, stickers, and coloring book mobile apps. As a collective, the Mutasian Entertainment family is committed to continuously creating a fun-filled environment that encourages children to read and appreciate the world around them. The talented and dedicated team of educators, illustrators, authors, musicians, designers, and entrepreneurs have joined together to share Mutasia, the land of illogical and utterly impossible critters. 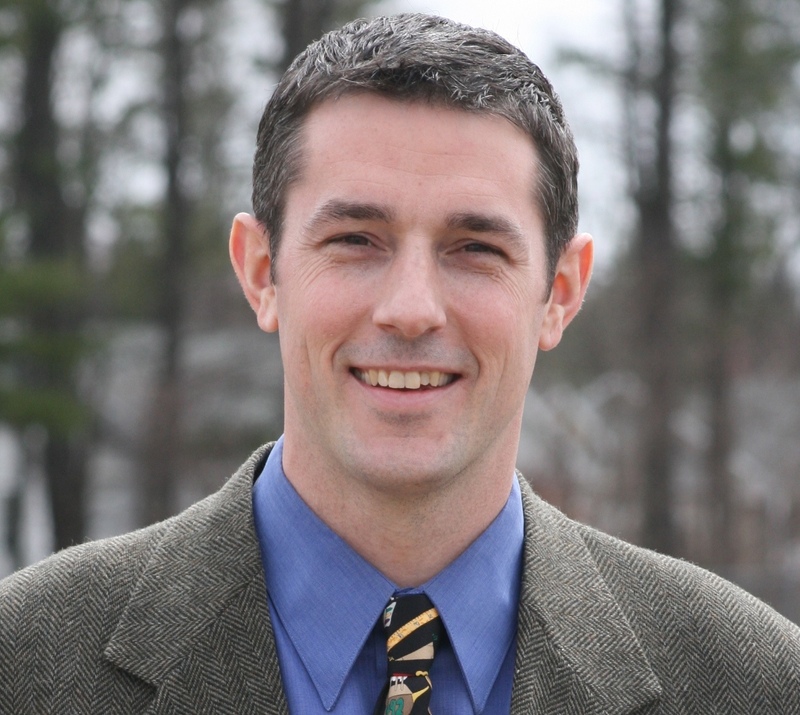 Michael Flynn is the Director of Mathematics Leadership Programs at Mount Holyoke College and Lecturer in the Education Department. Prior to this work, he was a second grade teacher at the William E. Norris Elementary School in Southampton from 1998-2012 where he established himself as an accomplished teacher and educational leader. In 2008 he was awarded Massachusetts Teacher of the Year, a recipient of the 2009 National Education Association/Horace Mann Award for Teaching Excellence, and most recently a recipient of 2010 Presidential Award For Excellence in Mathematics Teaching. Over the course of his fifteen years of teaching, Michael has worked to create a classroom environment that is enriching and inclusive to all learners. Students in his class engage in authentic learning experiences throughout the year like raising Atlantic salmon in the classroom to release in a local river or designing rockets launched by air pressure. They also produce their own television show, The Flynnsters, which highlights concepts they learned in class. Michael Flynn is the proud father of four children: Dan, Allison, Sean, and Collin.